My Recent Shopping Haul: Lippies! Lipstick for me are very much important. There's a saying that says that if you don't wear one you feel that you don't have clothes on. It is also much easier for me to put my lipstick on whenever I am on a dress down. 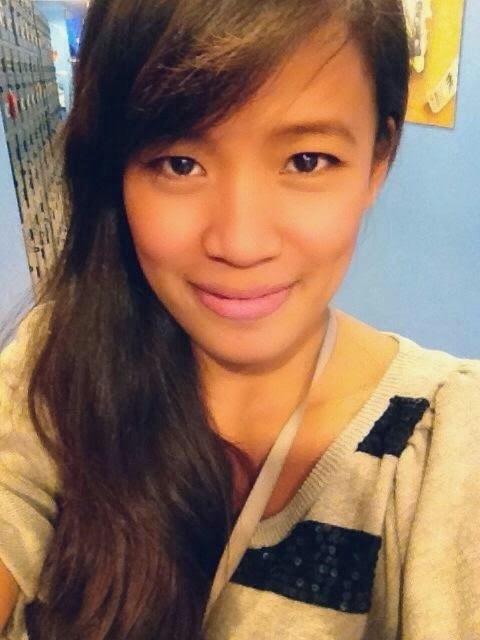 Minsan nakakatamad kasing mag ayos at pumili ng damit, so idaan na lang sa lipstick! And I am not also on a make up everyday because I am lazy on washing my face before sleeping. Yikes! Kaya minsan sa lipstick na lang ako bumabawi. When I was younger, I am very much into lip glosses. Yung tipong para kang kumain ng litson sa sobrang kintab ng labi mu? Ha Ha Ha. 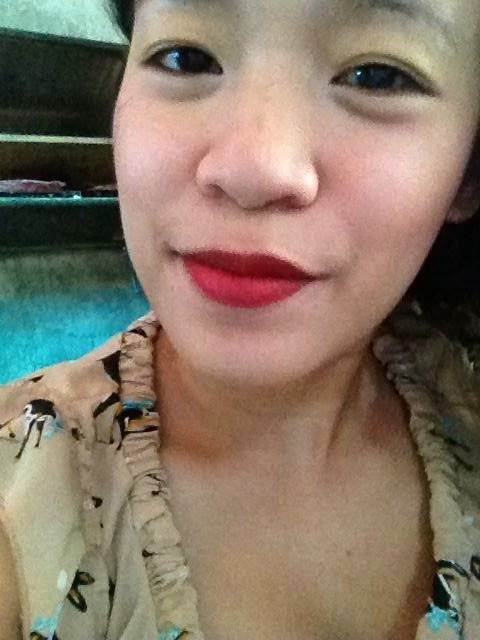 Now that I am on my 20's, (naks 20's) I prefer bold colors for my lipsticks. I've been controlling myself on shopping for clothes so ang naging pampalubag loob ko ay bumili na lang ng lipsticks He He He. So here are my current lipsticks. The brands are NYX Matte and Wet N Wild. 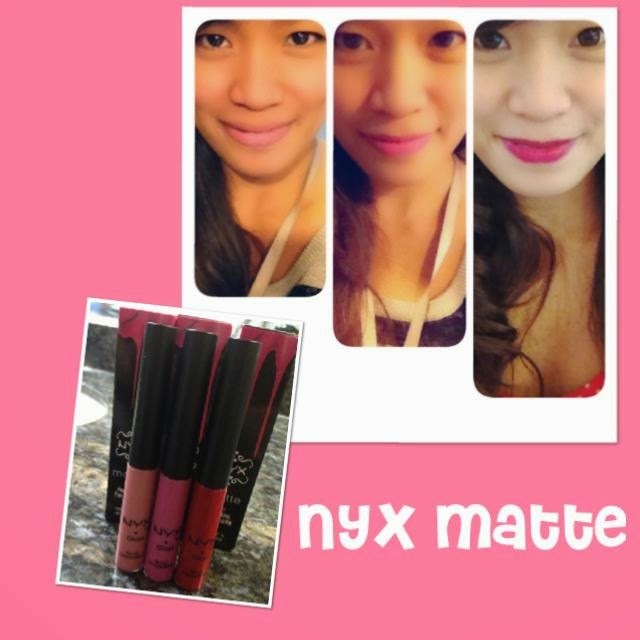 NYX Matte is from Singapore while Wet N Wild is from US. Please visit my page for more pictures of what I am selling! Thank You!